Add length to your gameplay and enjoy action from any location in the room, with the Saturn Extension Cable. Add length to your Saturn gameplay and enjoy action from any location in the room with the 6-foot long Saturn Extension Cable. 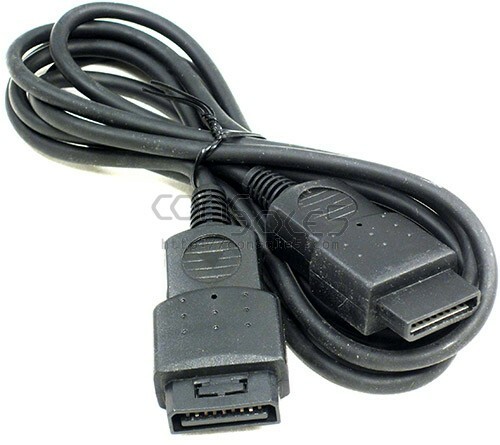 These Saturn Extension Cables are designed to work with all original and third-party controllers.